Welcome to A-Plan, Dunstable, your nearest branch. 10 High Street North, Dunstable, LU6 1LA mile away. 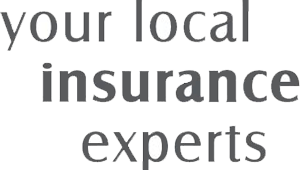 As your local insurance broker, A-Plan Dunstable has been serving clients in your area for over 25 years. We have specialist facilities for private car, home & contents and commercial vehicle insurance. A-Plan Dunstable has been offering great value private car, commercial vehicle and home insurance to its clients since 1995. In those 18 years we have built up some good relationships with our clients, which have enabled us to get them the right cover at the right price. Many people are amazed how much we can save them - even when we are getting them better cover. We took part in a Macmillan Coffee Morning at the end of September 2016 which raised £172. Your Dunstable Branch Manager. Get the right cover at a great price! Put our local team to the test to see how we can help you.